Today at Scrap It Girl we are celebrating our Favorite Things Friday with our favorite stamp sets. No easy task! So as I look at all of my stamp sets-this one jumped out. 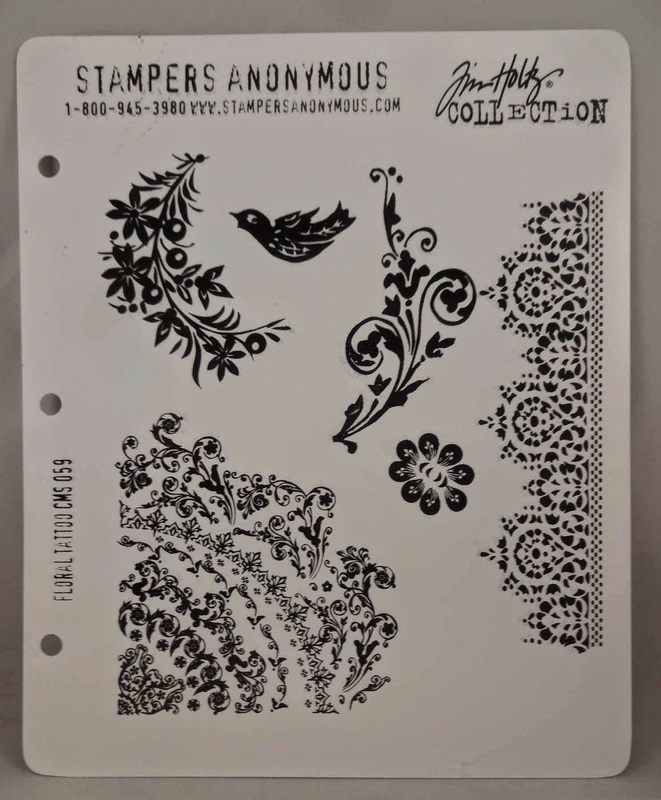 I have used this set many times-in tags and on scrapbook pages. Yup, me too! LOve this stamp!